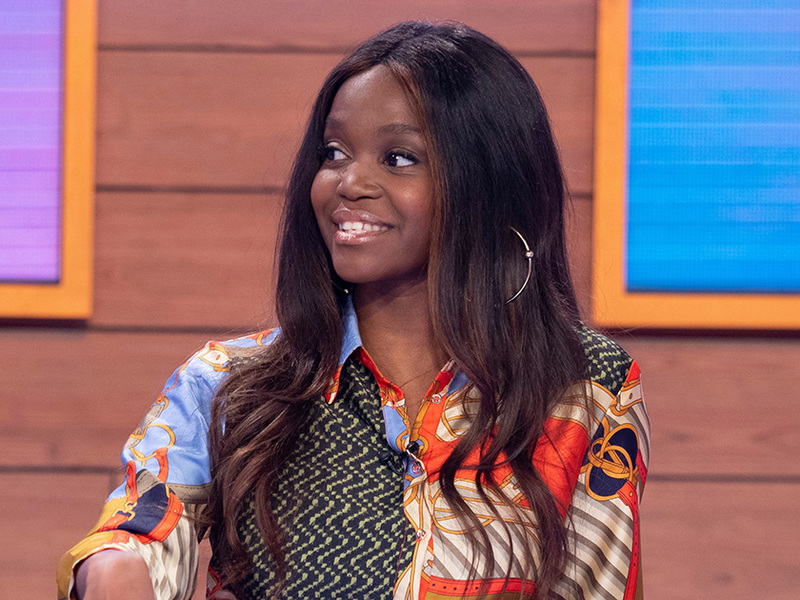 Oti Mabuse has admitted that she and Cheryl haven’t stayed on speaking terms since The Greatest Dancer ended. 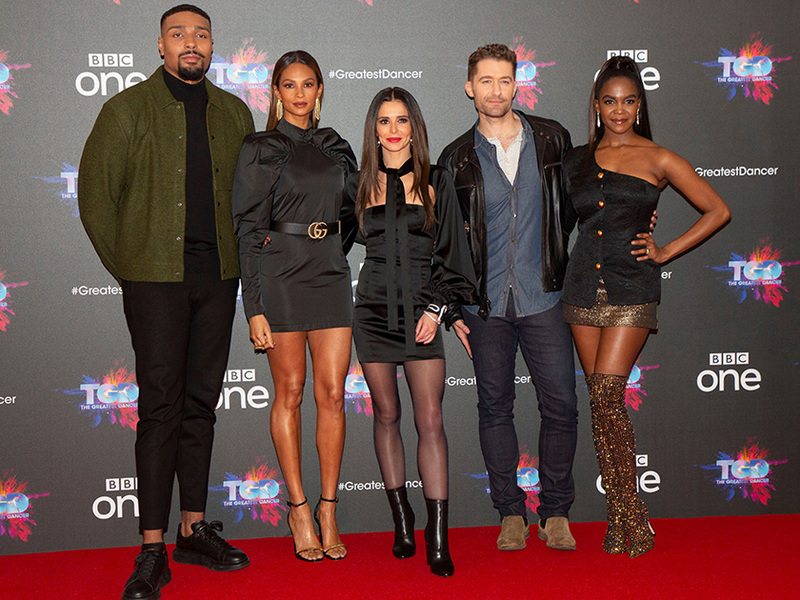 Cheryl, 31, and her co-star Oti, 28, acted as judges on the BBC dance competition earlier this year, alongside actor Matthew Morrison, 40. However, Oti confirmed that she hasn’t kept in touch with Chez, after previously denying a ‘feud’ between the pair. The dancing judge admitted the three of them had shared a few funny videos via social media, but confessed that that is the extent of their relationship, while making it clear she is adamant not to be the only one holding up the friendship. Speaking to OK! Magazine Oti continued: ‘We do all send each other funny videos on Instagram, but we never have a general chat. Despite claims of hostility between the pair during the filming of the show, Oti ensured fans that this was just speculation. Speaking to on ITV’s Lorraine, she said: ‘There’s two women on the panel, there was always going to be rumours of a feud. At the time, The Strictly Come Dancing star even hinted that she and Cheryl were becoming pals. Meanwhile, the BBC revealed a second series of talent show The Greatest Dancer will hit our screens next year, but it has not yet been revealed if Oti and Cheryl will be making a comeback.